Mobile Devices: This course MAY be mobile friendly. However,because every device is different, we are unable to guarantee compatibility. Our student support staff is unable to provide technical support when students are attempting to use an iPad, tablet or cell phone to complete an online course. Use of an iPad, tablet, or cell phone is at your own risk. Successful Solutions Training in Child Development is a STARS (DEL MERIT) registered training organization. 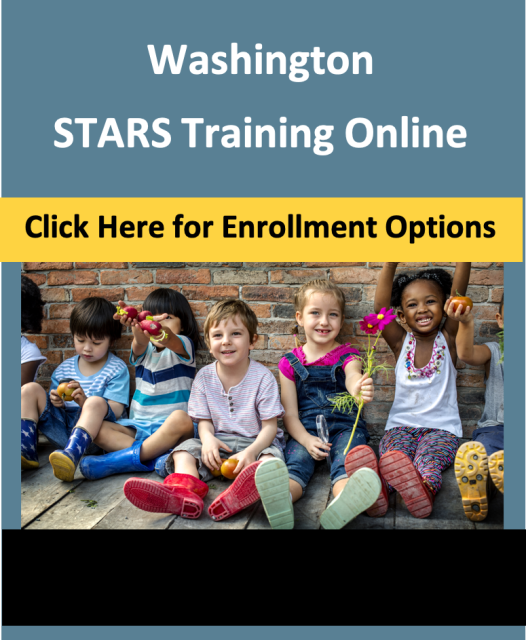 We offer STARS training in partnership with Claudette Lindquist, HD M.A. STARS approved trainer.